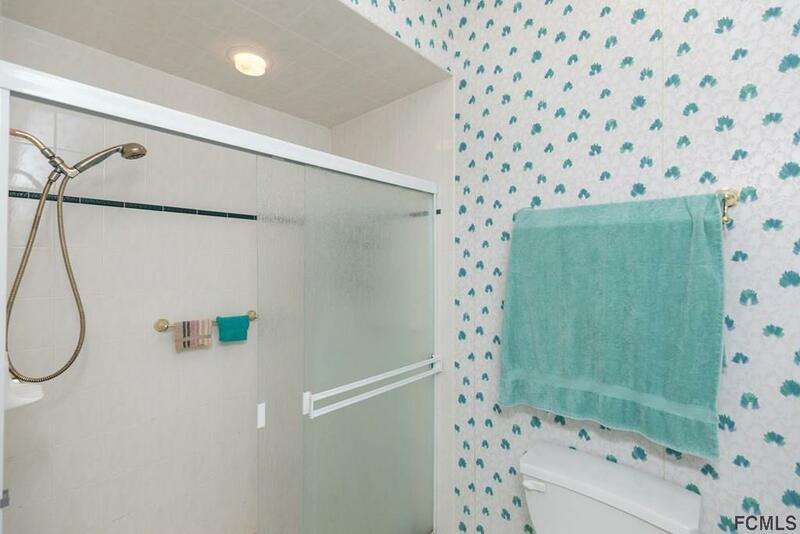 This house was designed for comfortable living with privacy in mind. This 3 bedroom 3 bath home is the perfect size for either a vacation or year around abode with a split floor plan to accommodate family or over-night guests. 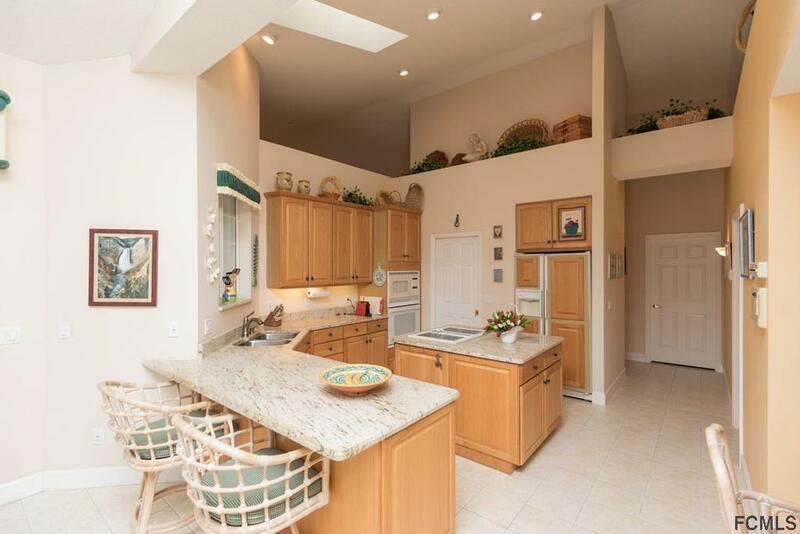 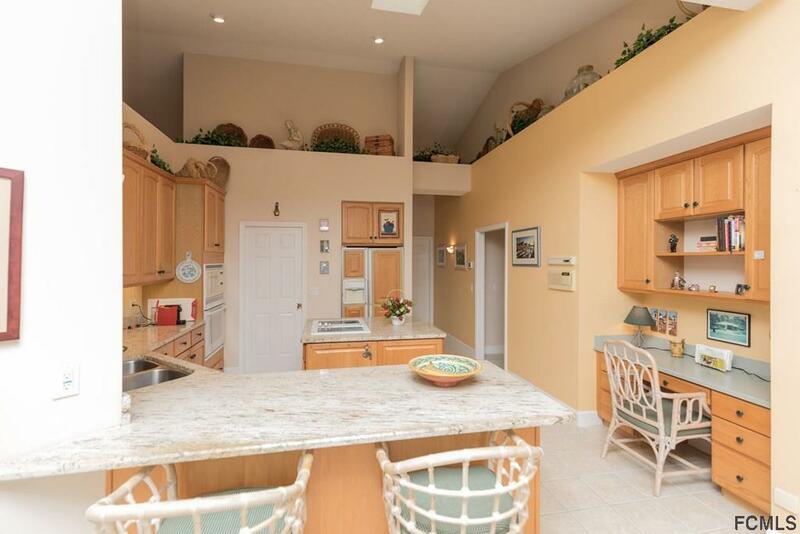 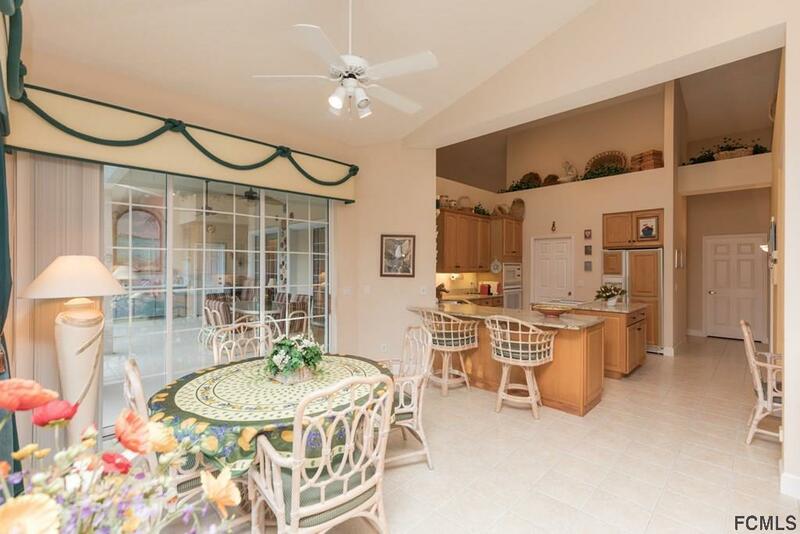 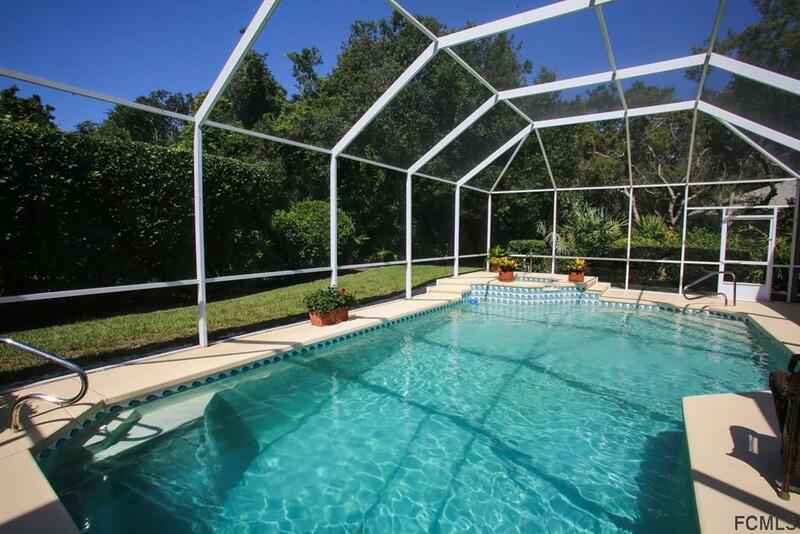 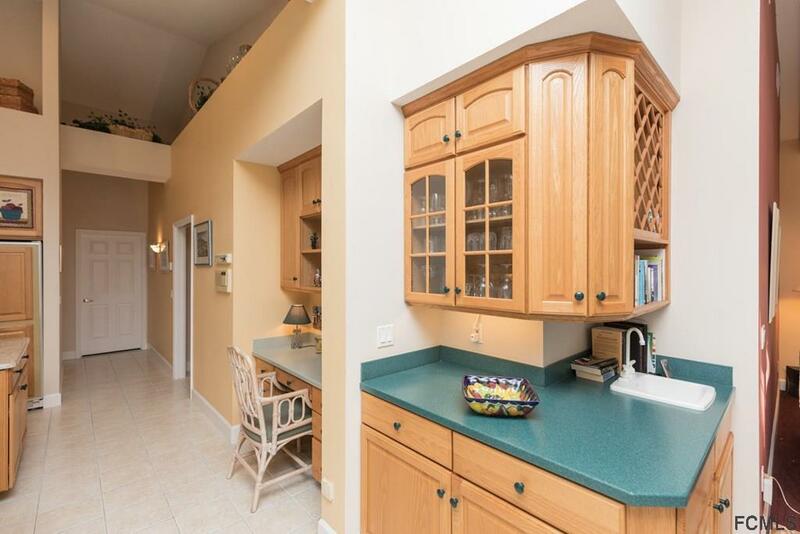 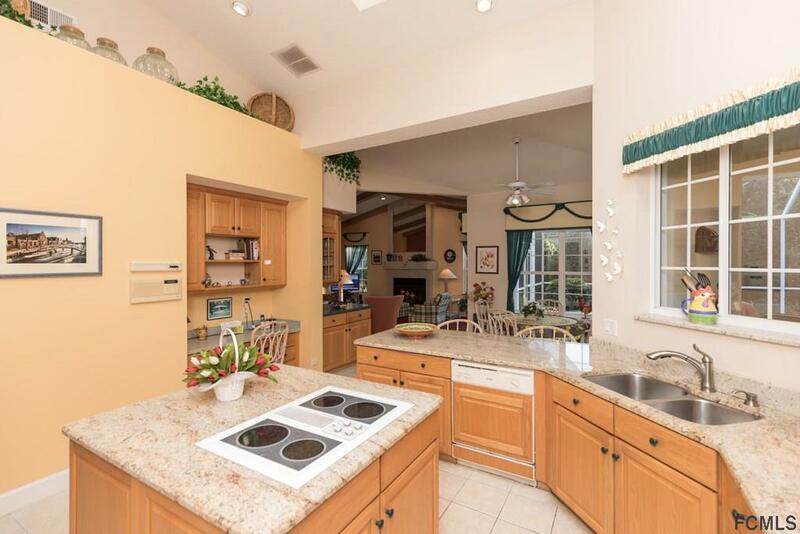 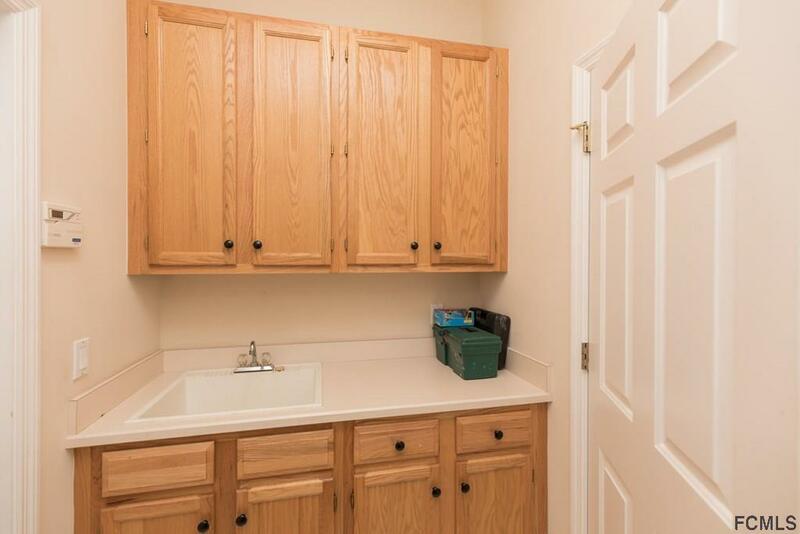 The kitchen and great room open to a very secluded back yard and a pool area with a summer kitchen and a full bath. 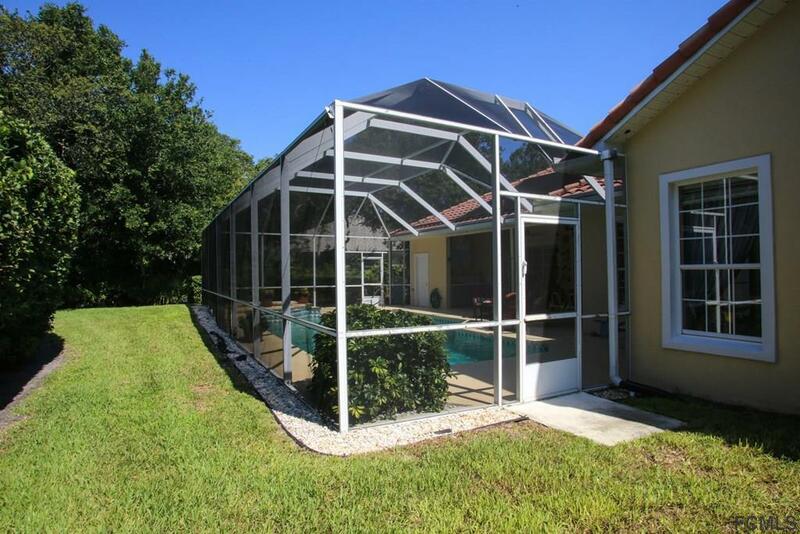 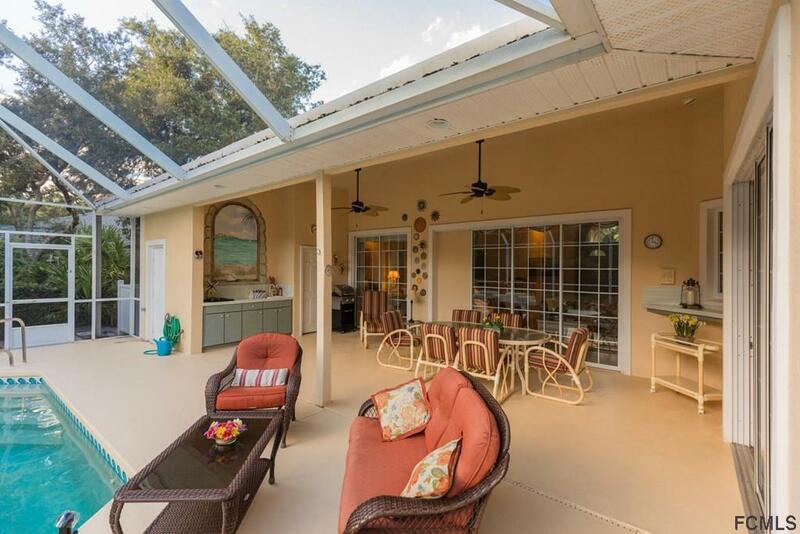 The large overhang offers plenty of weather protected outdoor living and with its southern exposure brings warmth in the winter and gentle breezes in the summer. 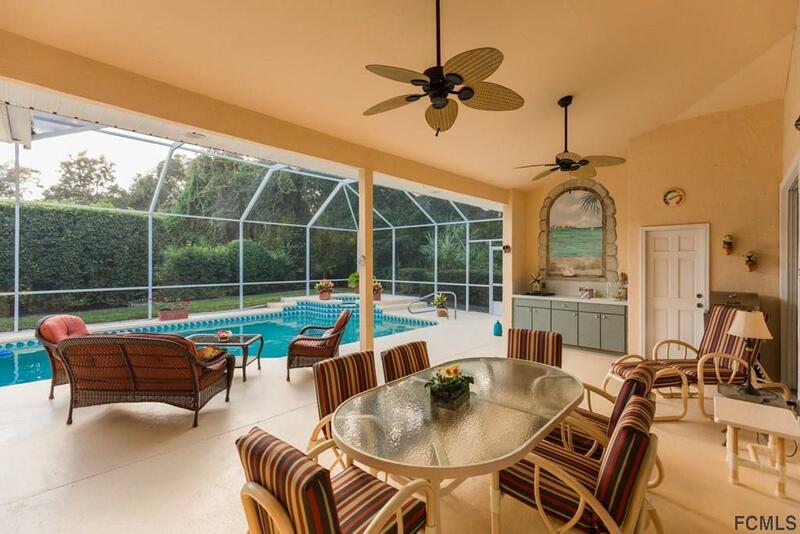 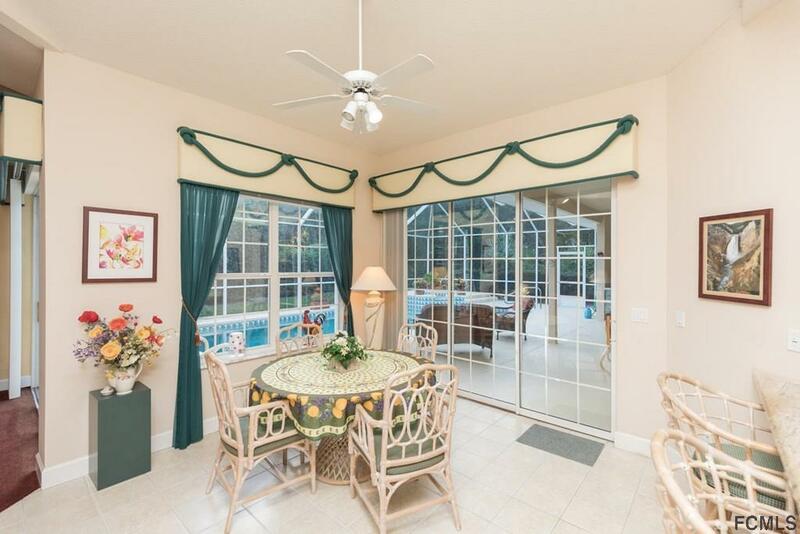 The formal dining room (currently used as a den/office) and the living room overlook the pool and have great views of the Florida landscape. 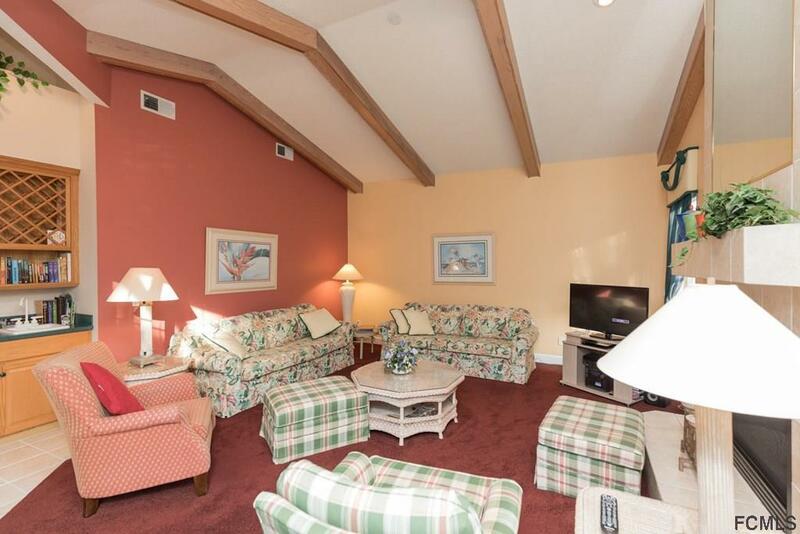 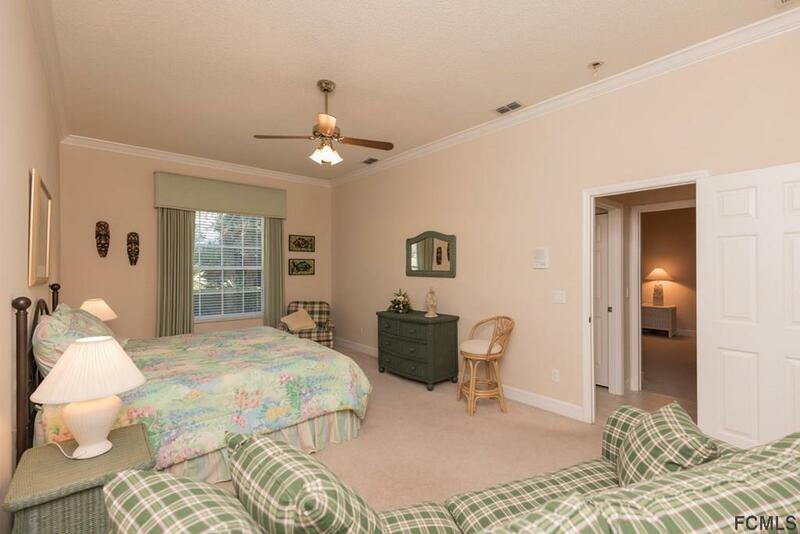 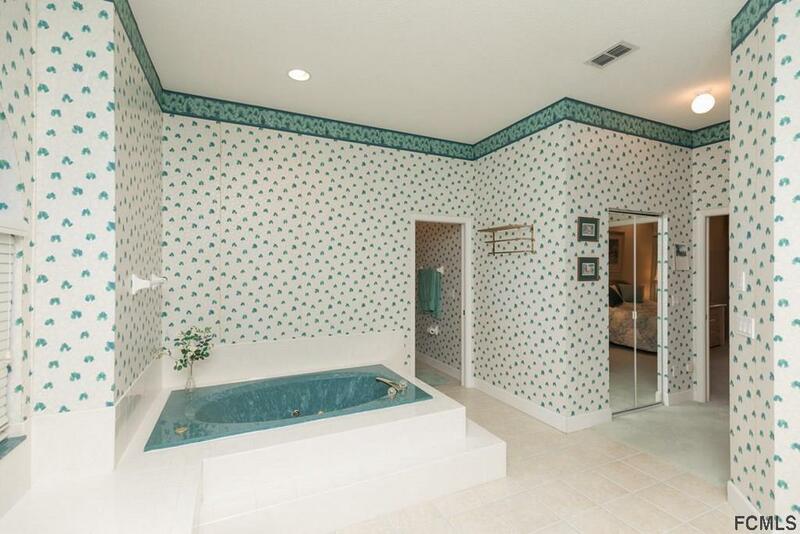 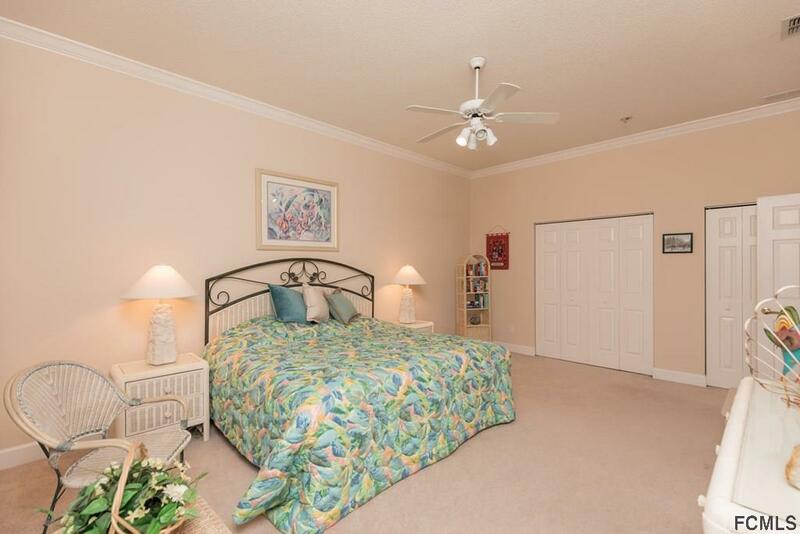 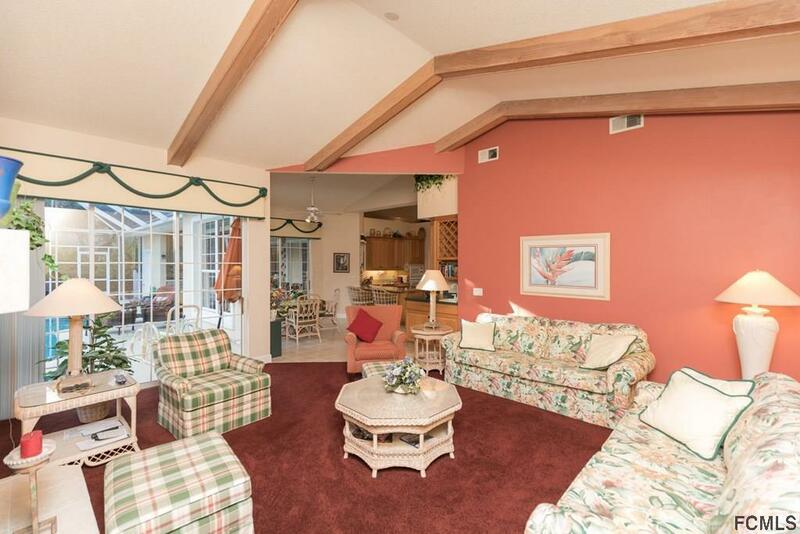 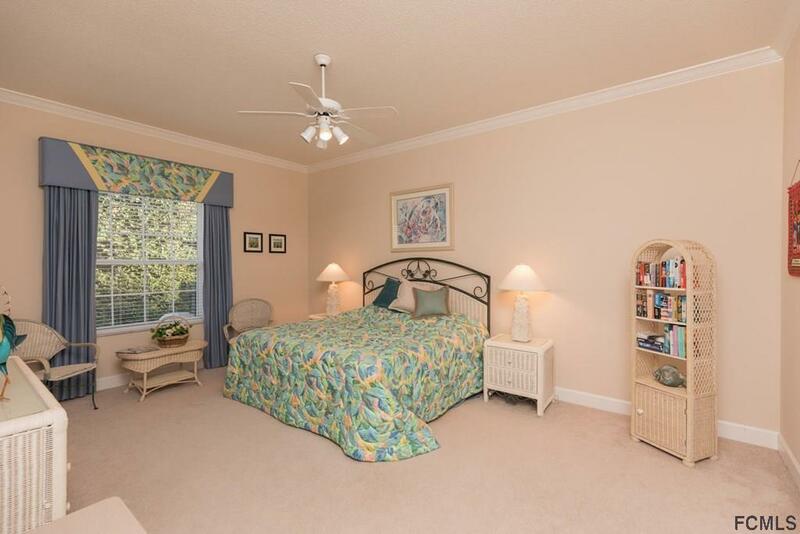 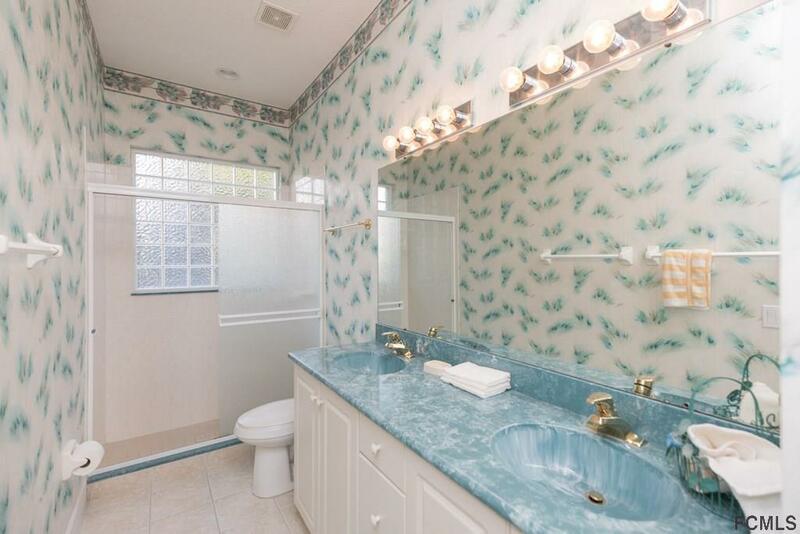 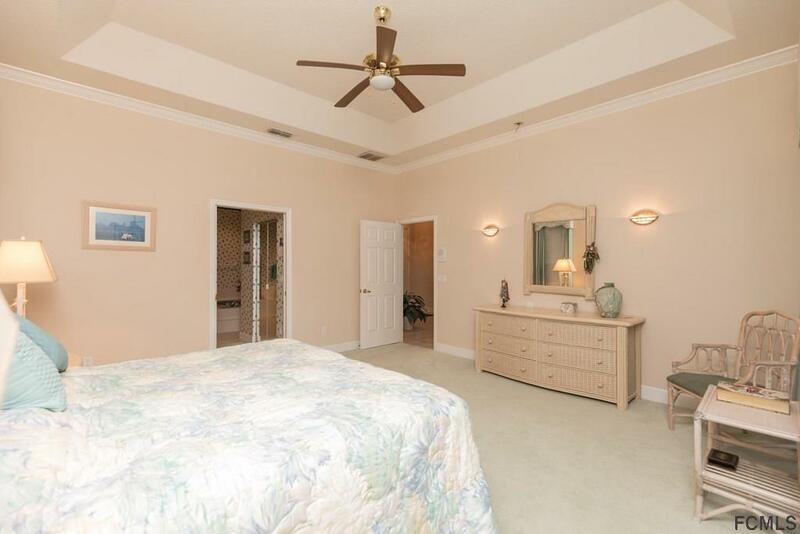 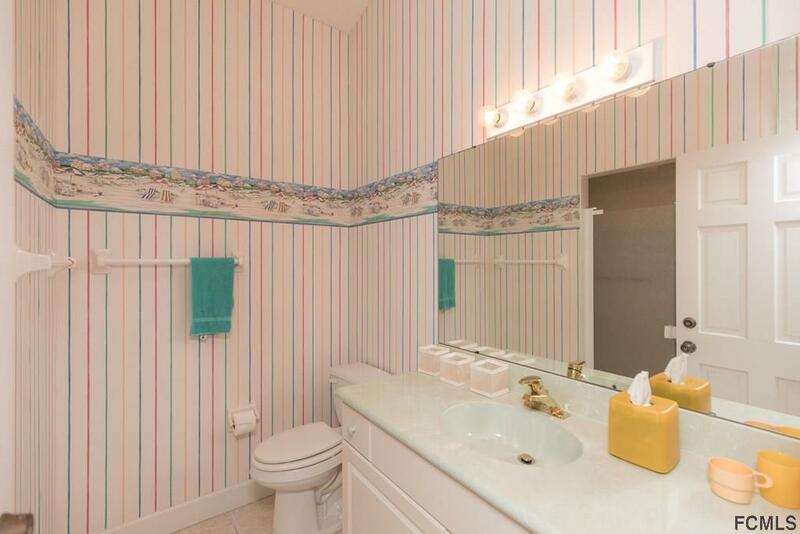 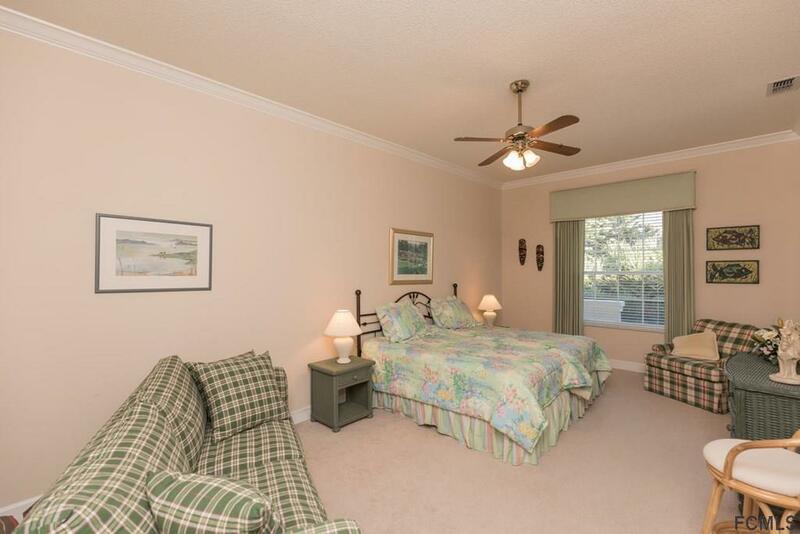 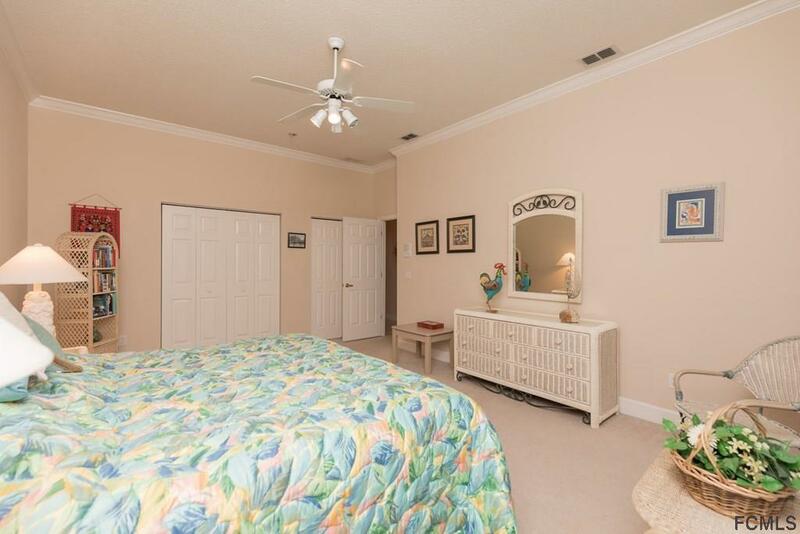 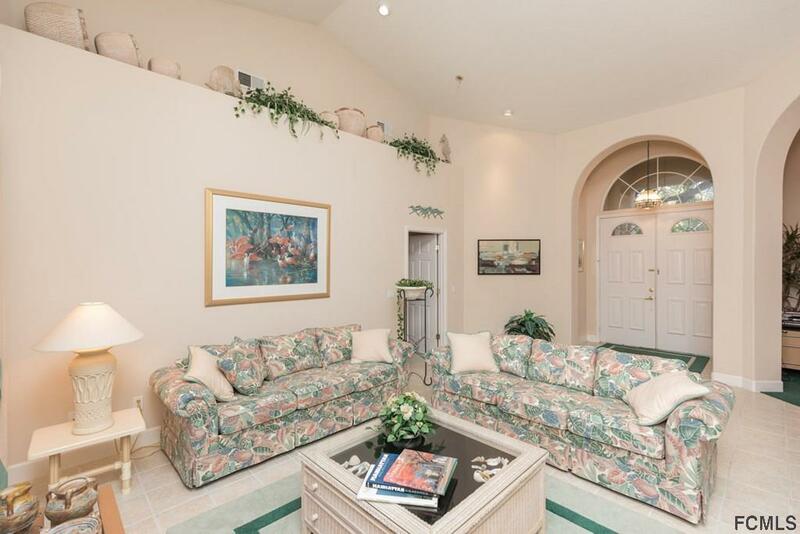 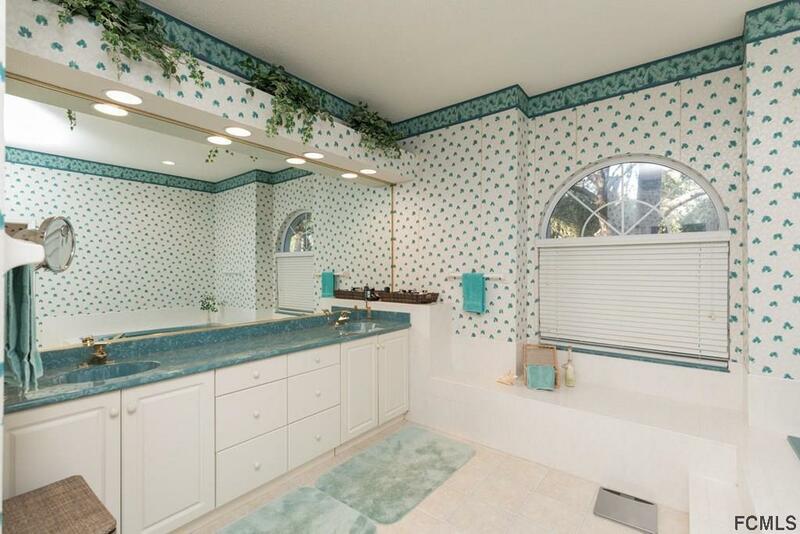 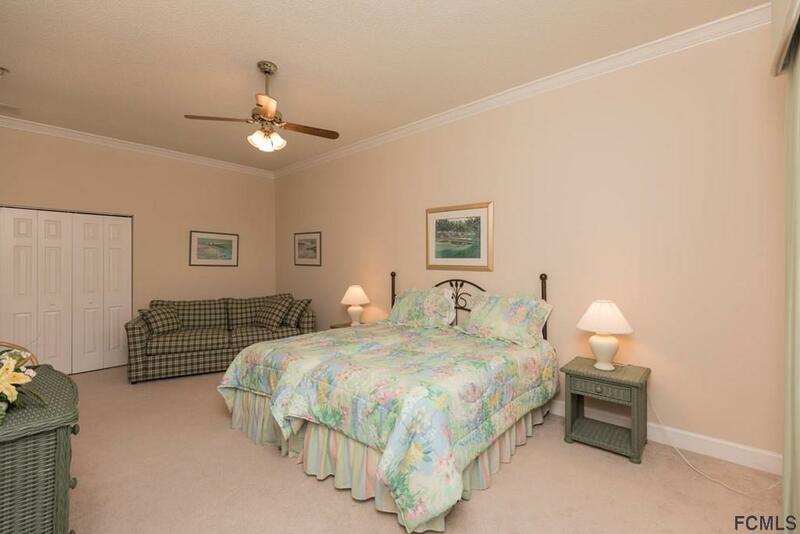 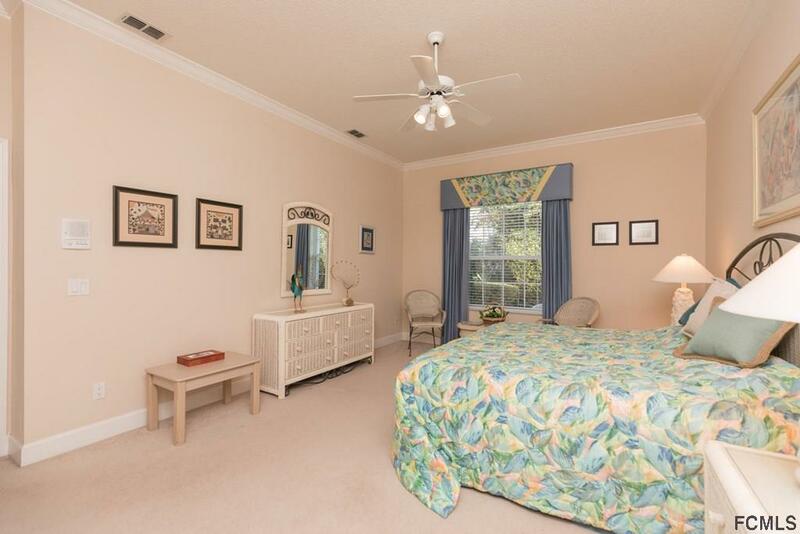 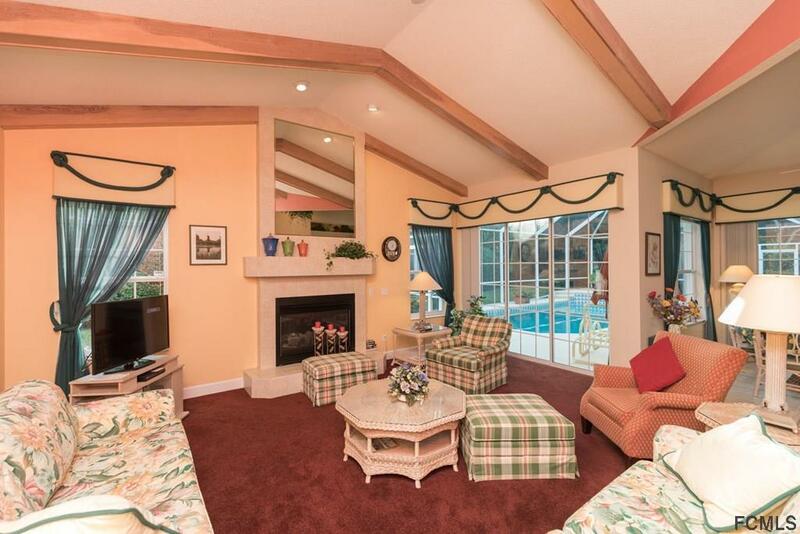 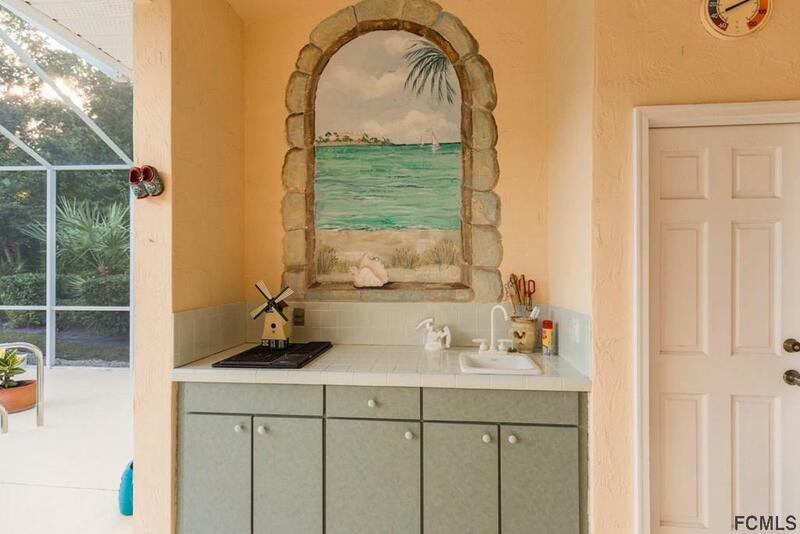 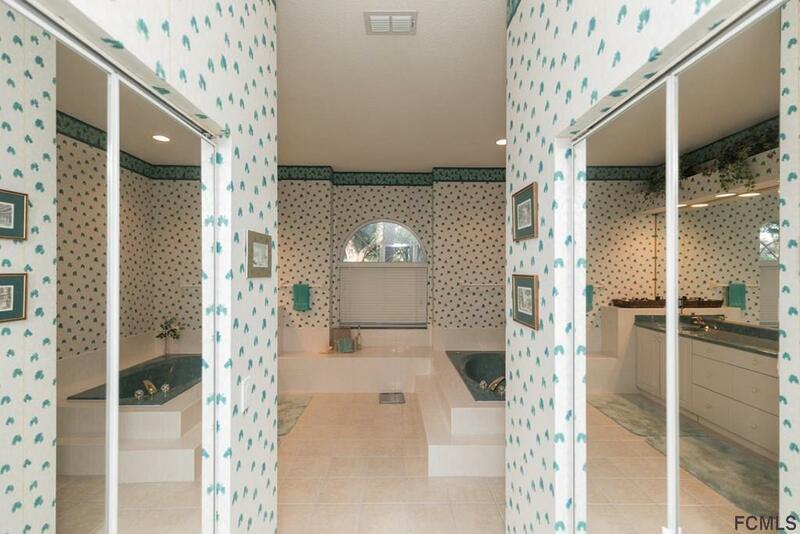 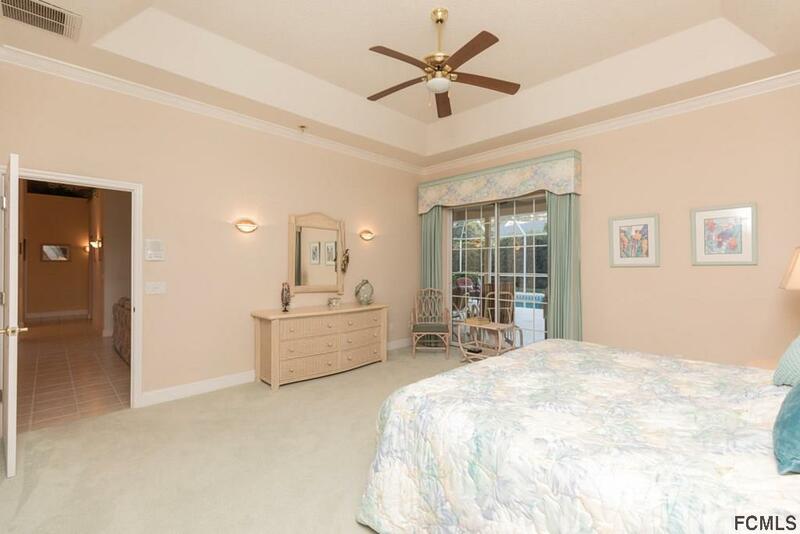 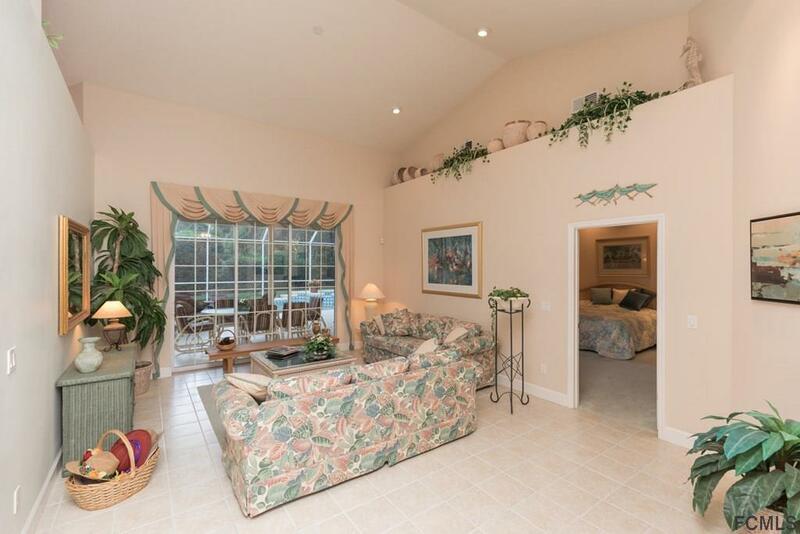 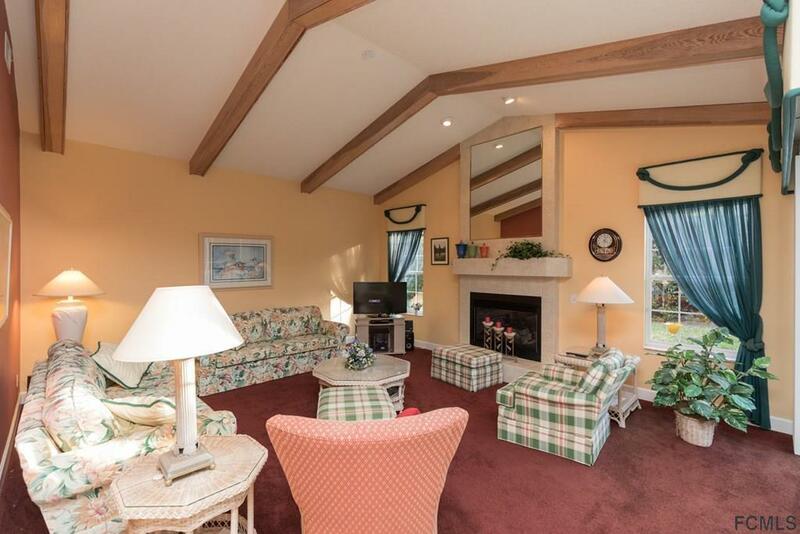 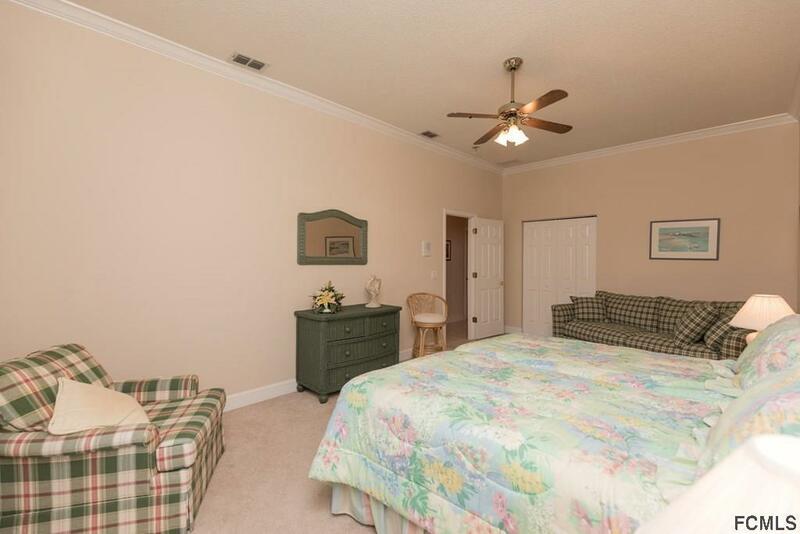 The King-sized Master suite is bright and cheery and also opens to the pool deck. 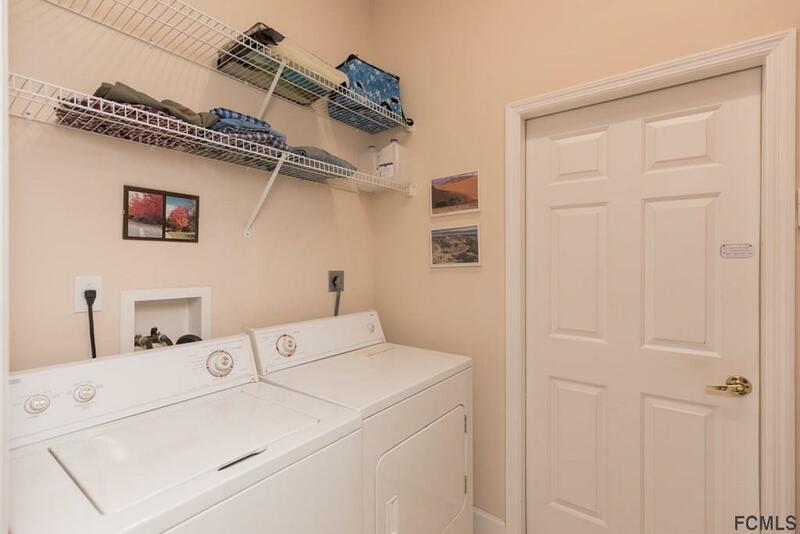 This home comes fully furnished and has a 2008 Chrysler Sebring Convertible ready to roll in the garage and is included in the price. 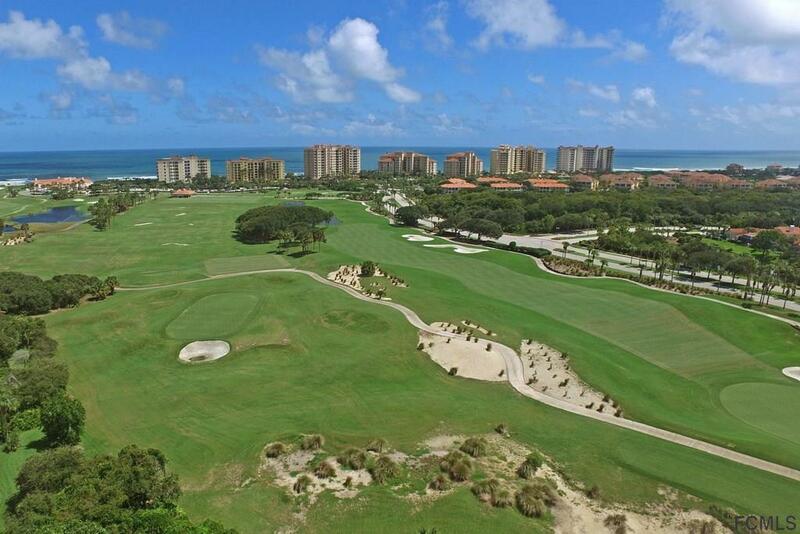 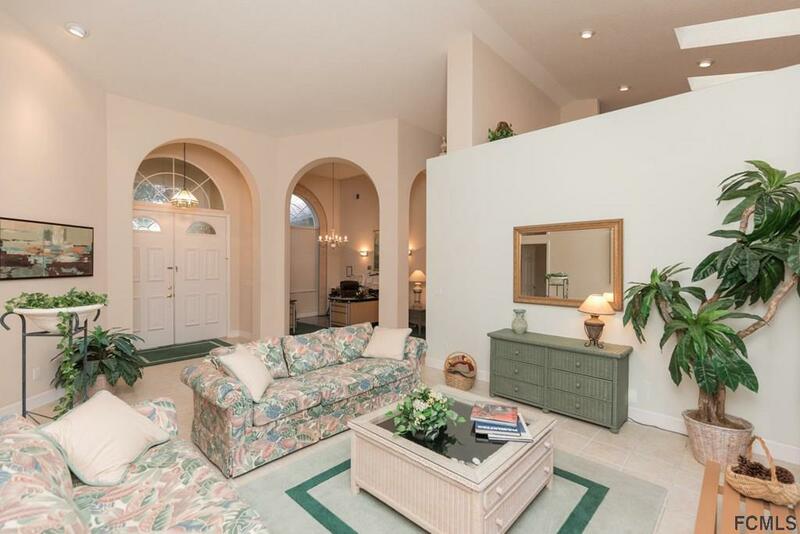 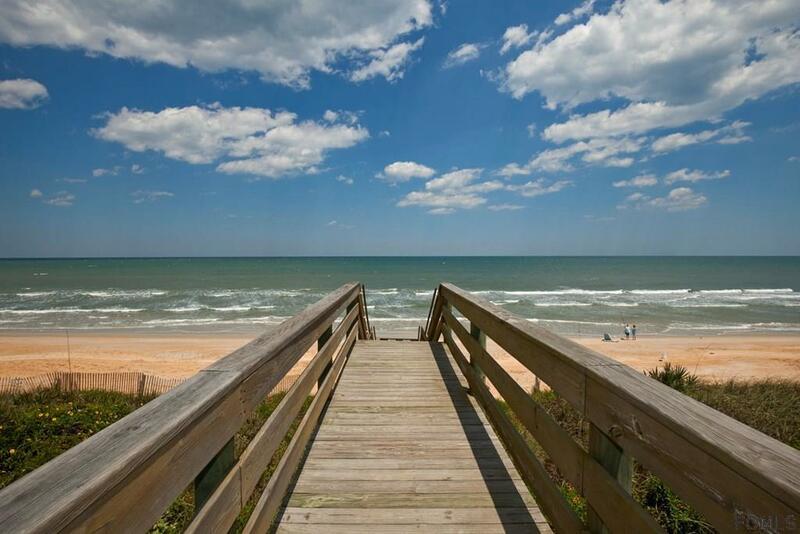 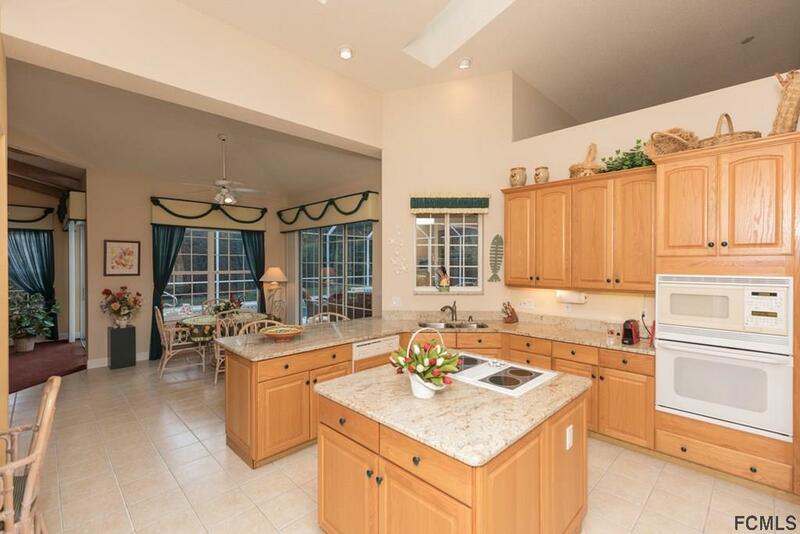 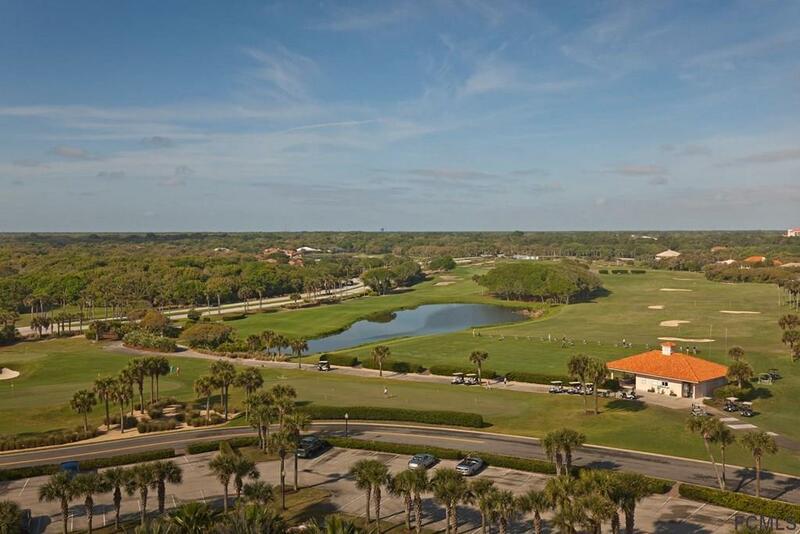 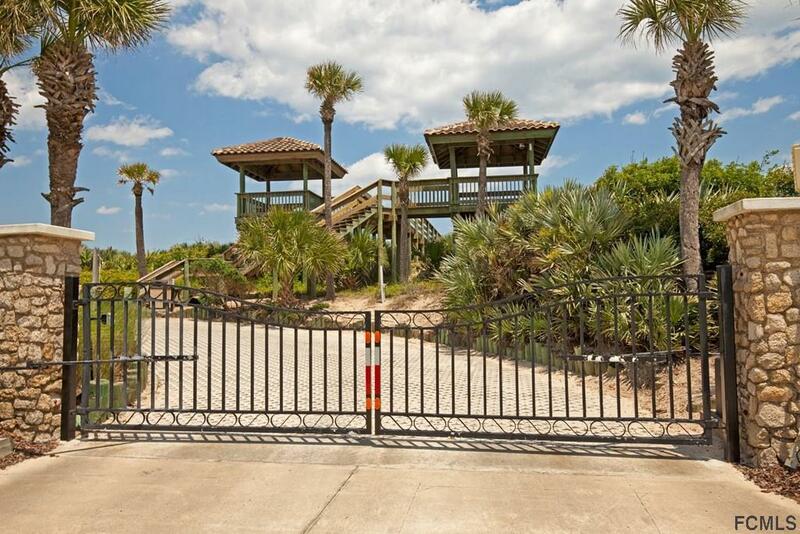 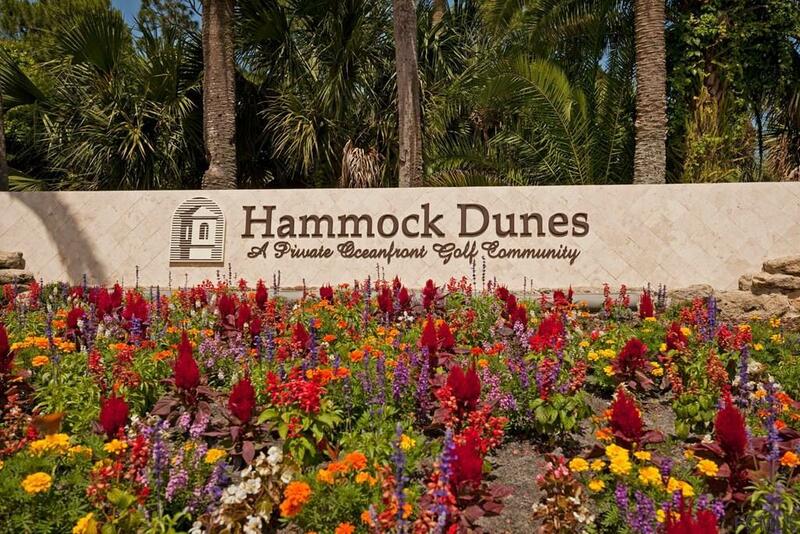 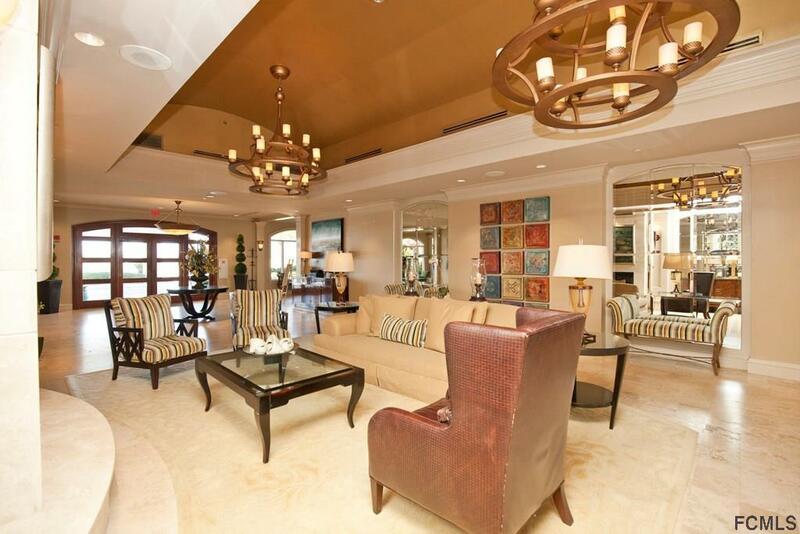 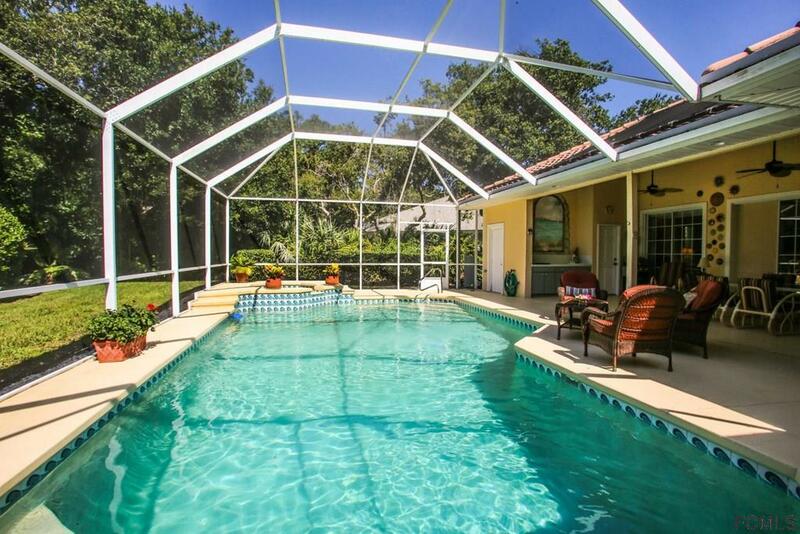 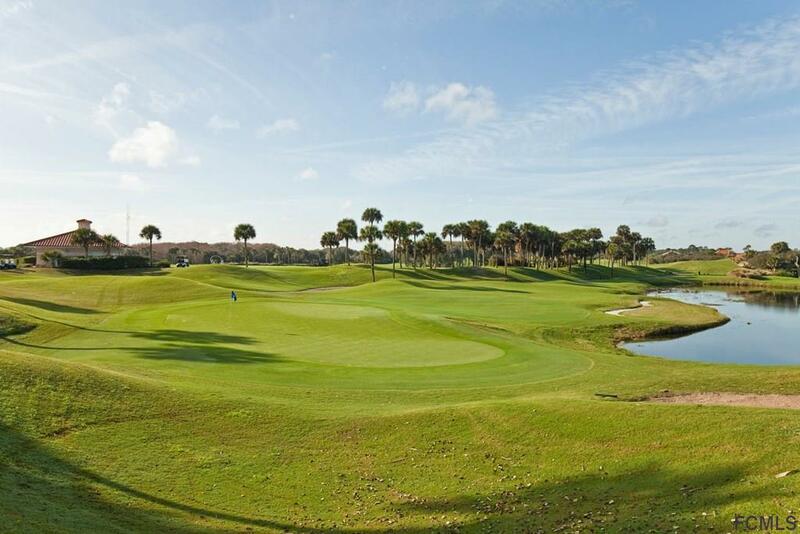 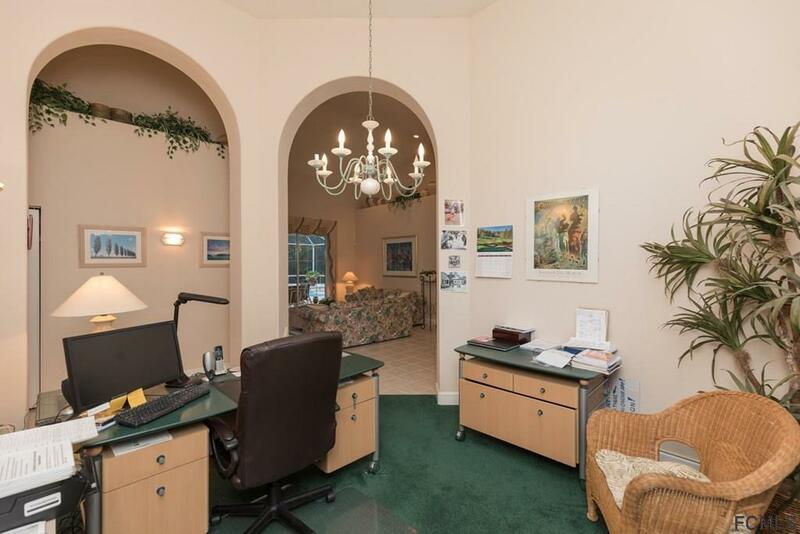 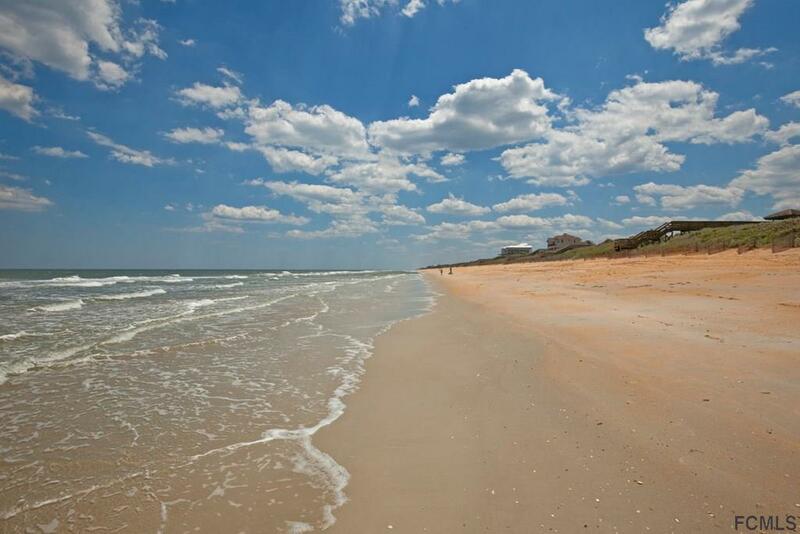 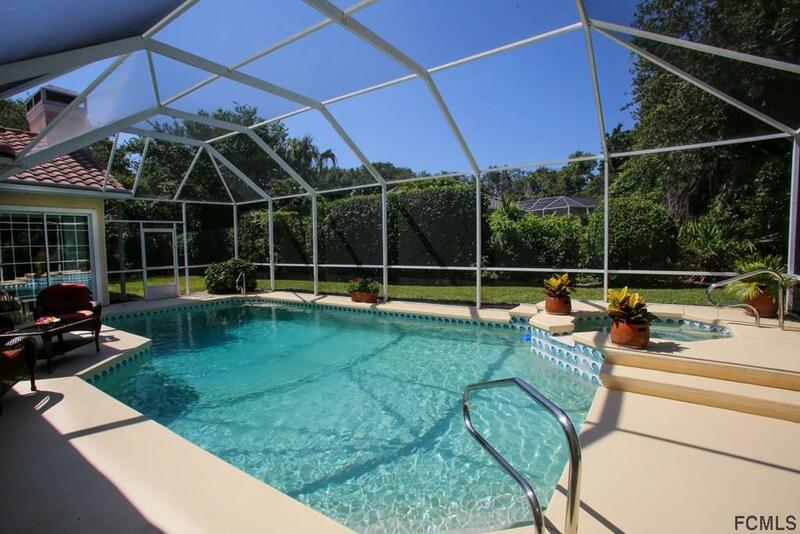 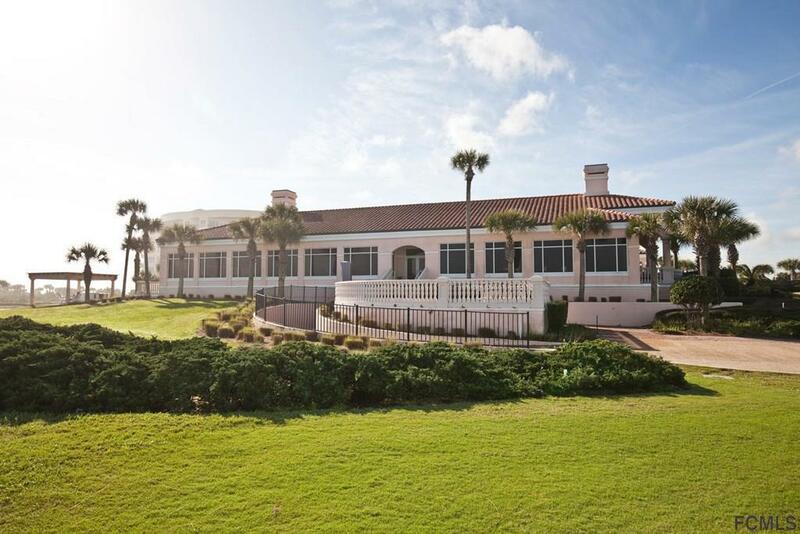 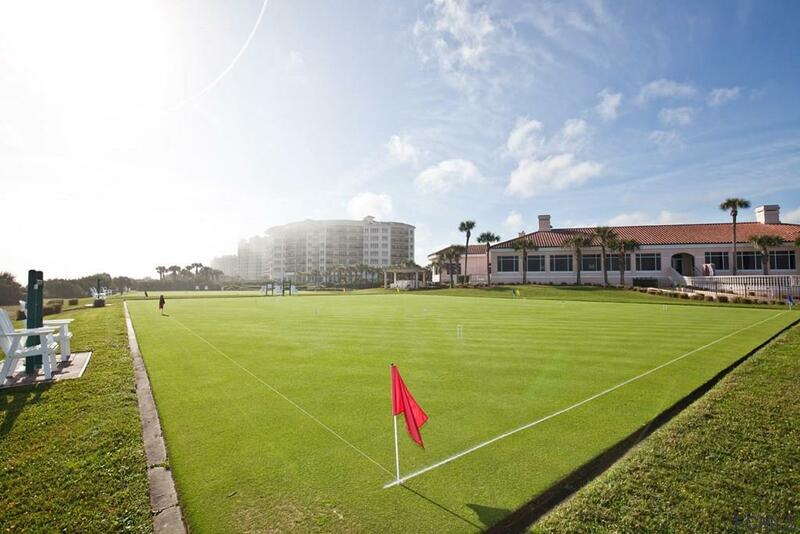 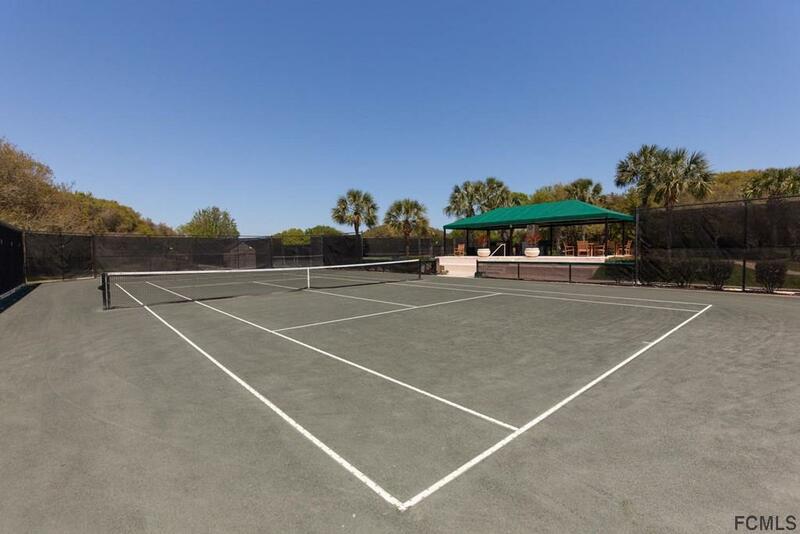 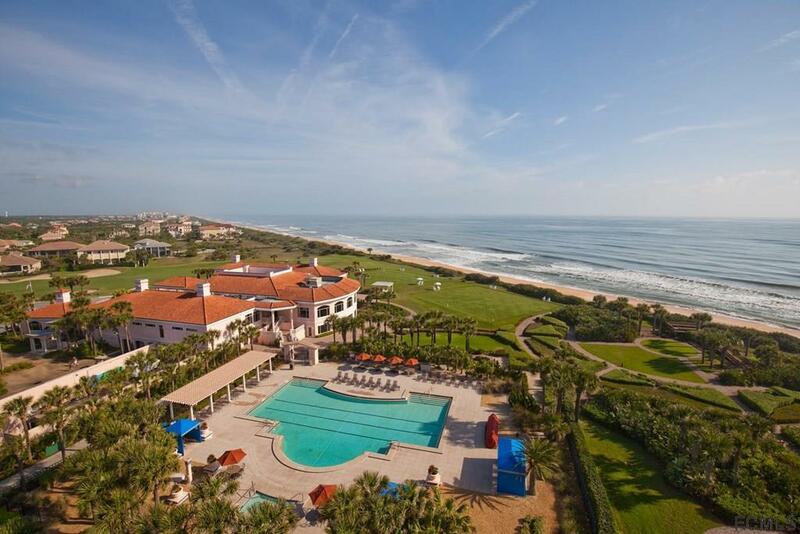 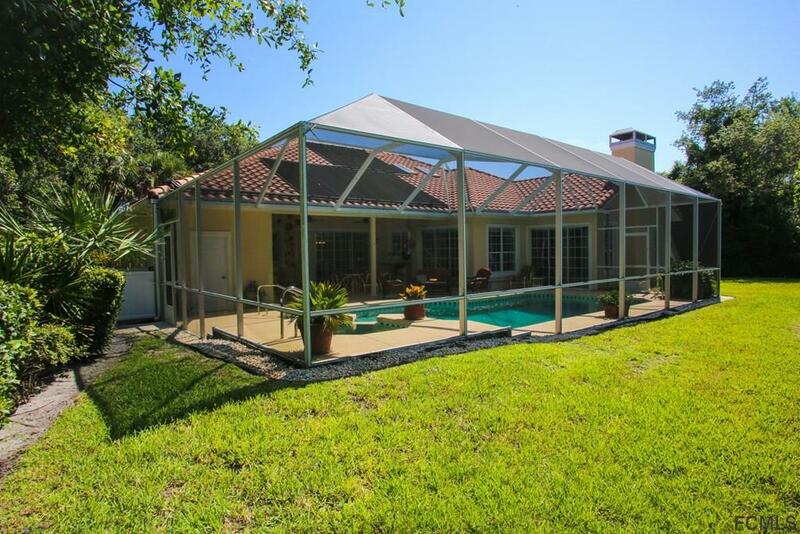 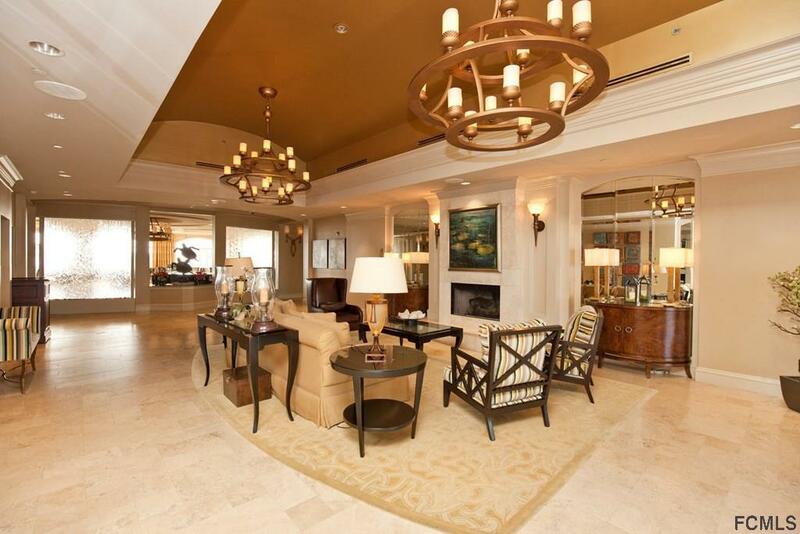 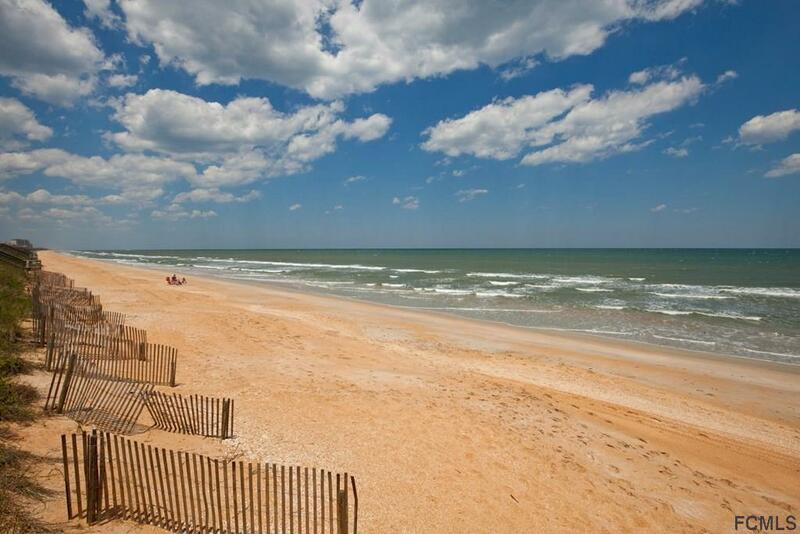 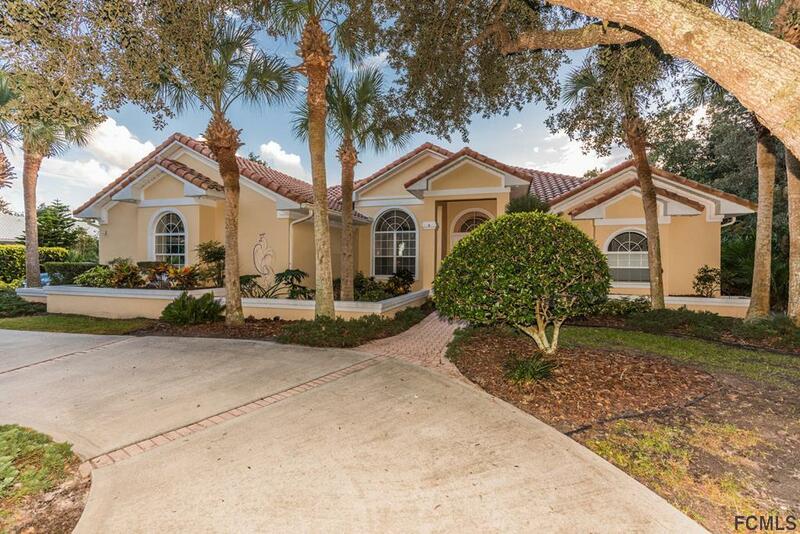 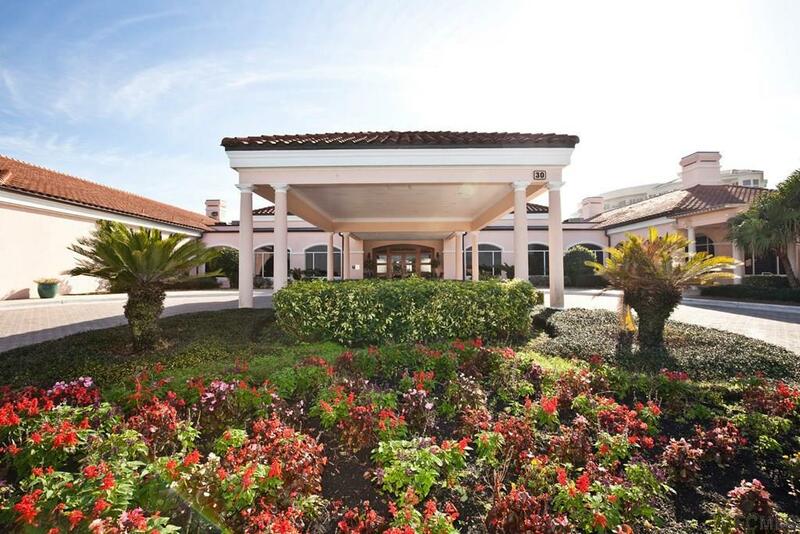 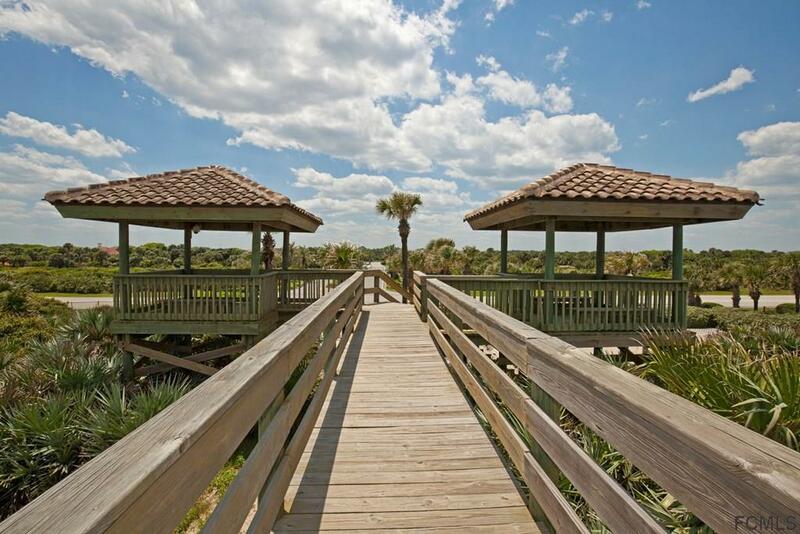 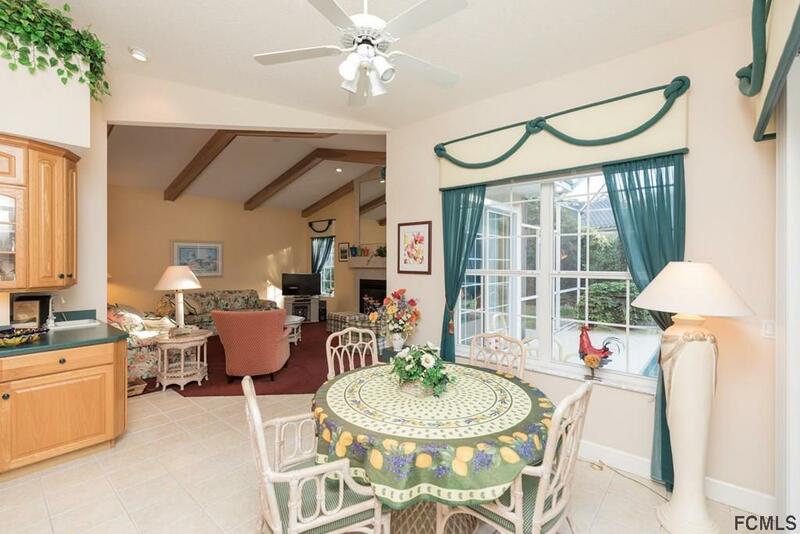 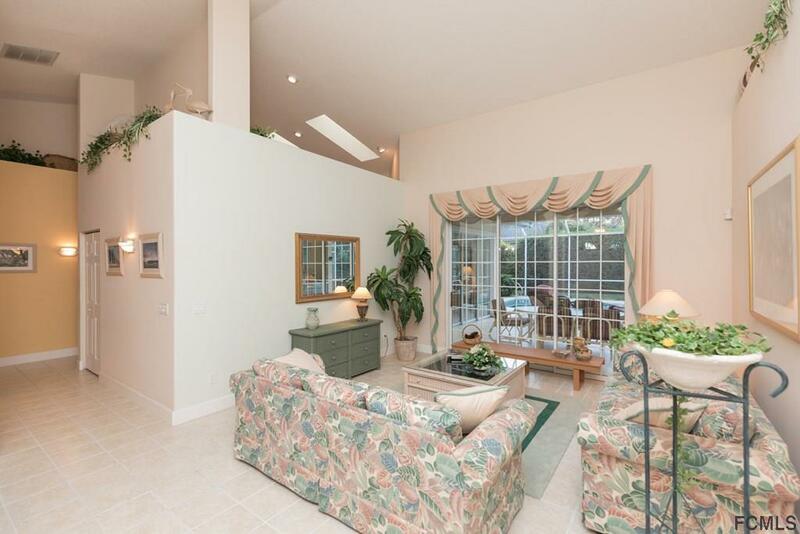 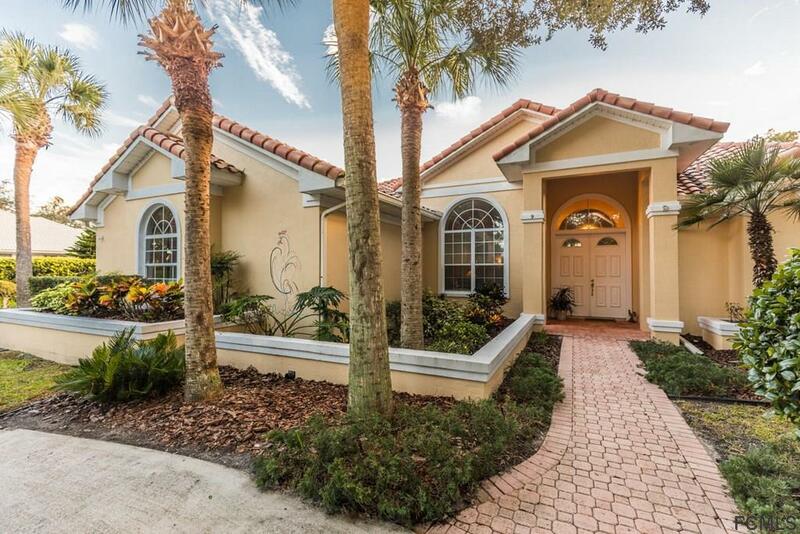 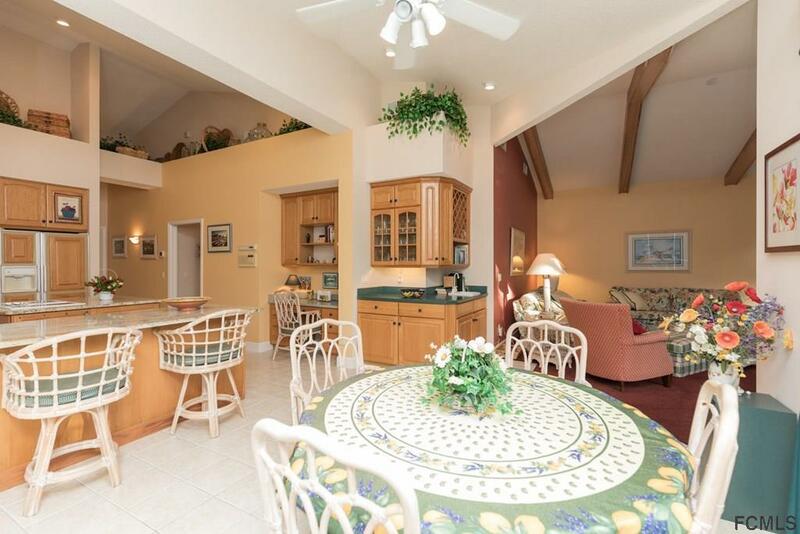 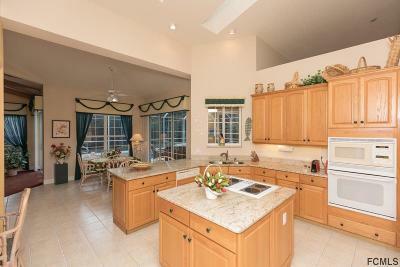 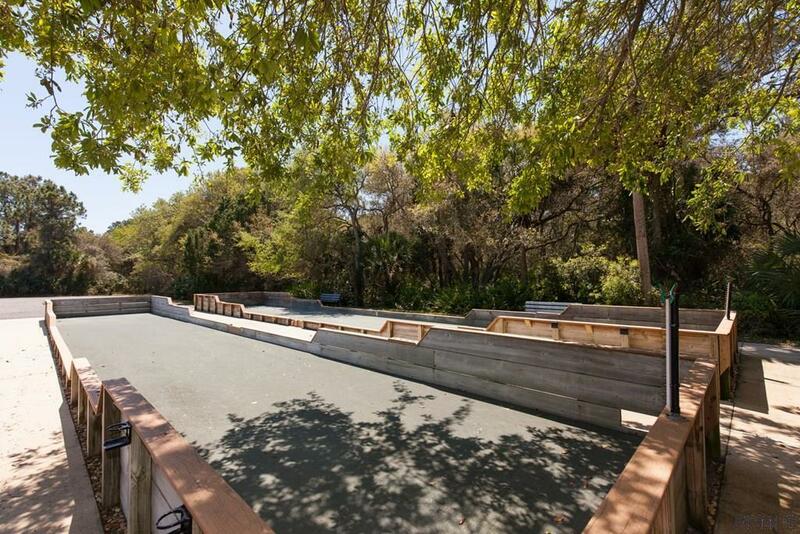 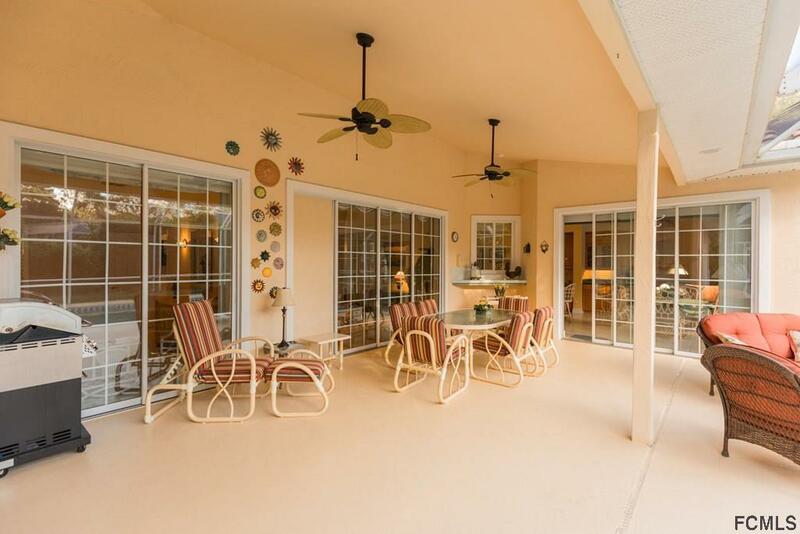 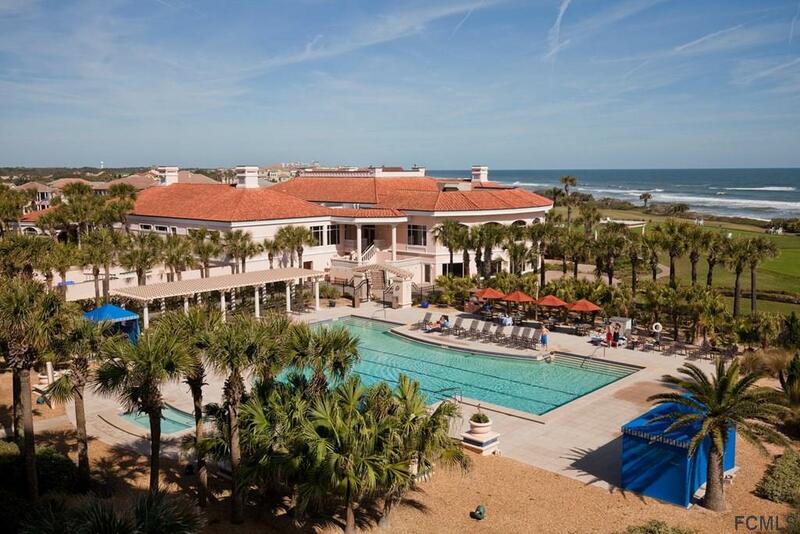 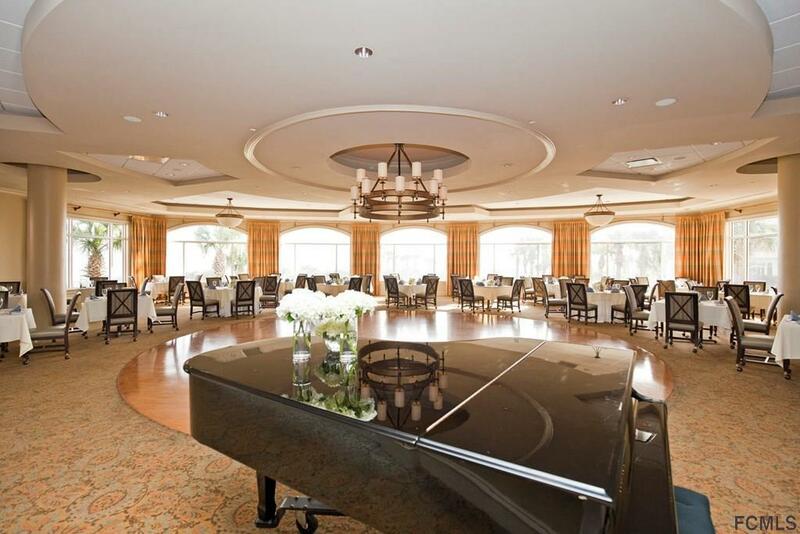 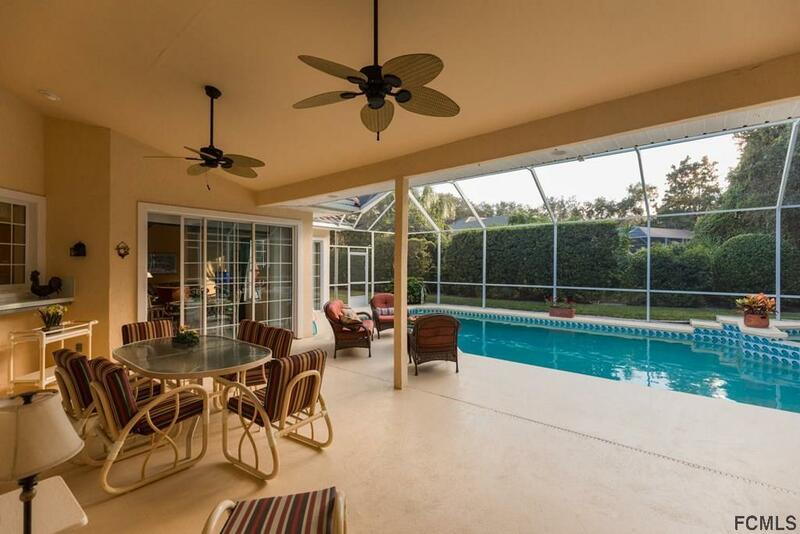 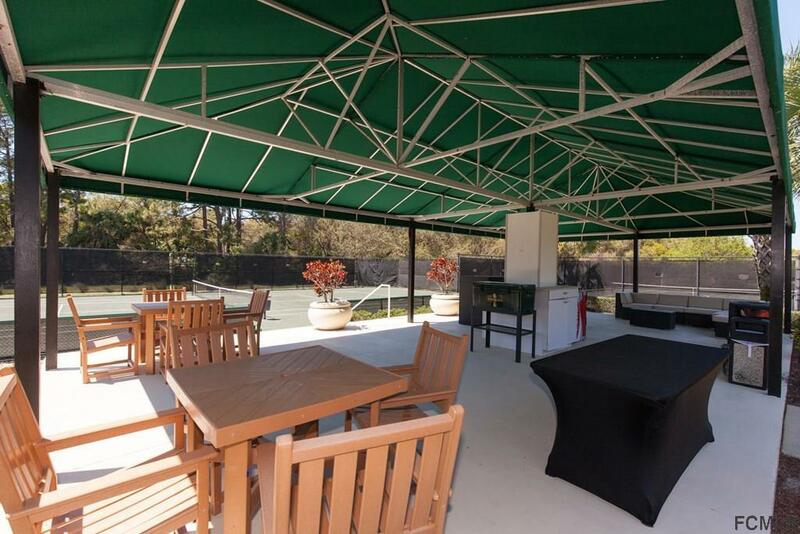 For a selling price of $629, 500 the Seller will also include the Hammock Dunes Club Regular Membership.